SUP Tours Philippines is the leading paddle tour provider in the Philippines operating in the country’s prime spots for the sport: Bohol, Coron and Dumaguete. Its most popular location, Bohol, offers not just adventures on the paddleboard but also on the beach, inside old churches and of course, on your dinner plate. Bohol has long been a favorite destination for both local and foreign travelers and with SUP tours on offer, there’s bound to be more visitors looking to quench their thirst for adventure. If you’re planning to explore the wonders of Bohol, taking advantage of a SUP Tour Philippines package would be a great idea. The all-inclusive packages take care of tourists from the moment they arrive; accommodations and airport transfers in Manila are included for international tourists. Once you arrive in Bohol, you will see that everything is already taken care of: transportation, accommodations, daily breakfasts, SUP lessons, equipment, certified instructors and guides, SUP tours through Loboc and Abatan Rivers and a souvenir shirt. Plus you get two days to see the rest of the province. Those who are not so keen on the longer packages can take advantage of half-day or full-day SUP tours which still include lessons, transportation, equipment and a guide. 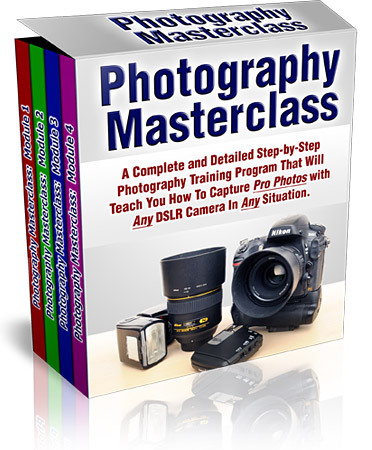 If you’d like your experience to be a little more unique (yes, it’s possible! ), you can go for a firefly or full moon SUP tour along the famous Loboc River. Whether you are seasoned surfer or simply someone with an itch for unique adventures, SUP-ing is a new must-do when traveling the Philippines, more so if you’re visiting the land of tarsiers and the Chocolate Hills. 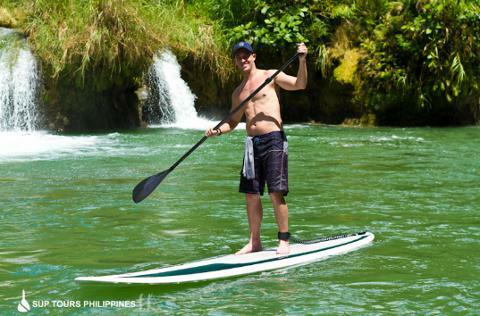 SUP-ing the Philippines is growing in popularity; experience it before the rest of the world does! UPDATE: Despite the destruction of the magnitude 7.2 earthquake in Bohol, SUP Tours Philippines remains to be in operation.